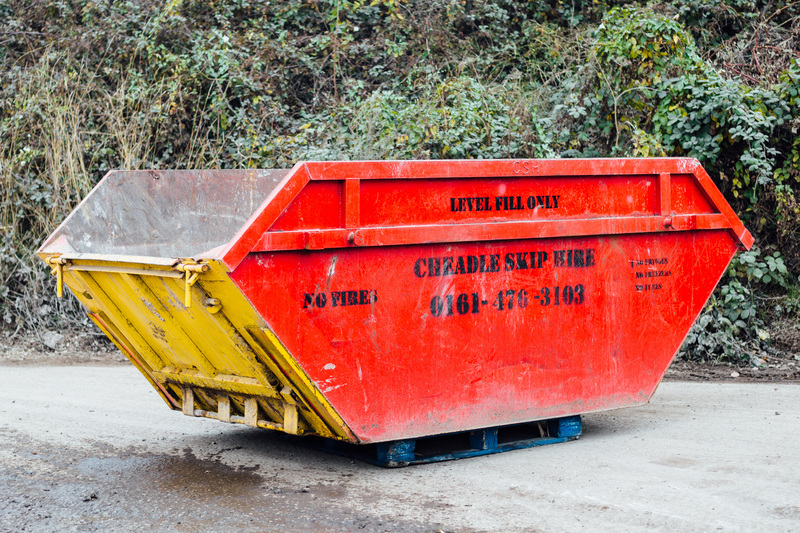 Hiring a skip is a great option if you need to deal with getting rid of huge piles of rubbish or waste. You may be working on a domestic renovation, a garden reconstruction or perhaps you are building an extension on the side of your property. All of these projects will need you to get rid of large amounts of waste or building materials. You may be thinking that you will get rid of these by using oversized bin bags, but this is an unreliable and messy method which can take up a lot of your time and money. The best thing you can do is hire a skip, which will be placed outside of your property or wherever you need it. You can load the skip with all of your waste and recyclable materials, and when you need the skip to be moved the skip hire company will come and collect it for you. This means that you do not need to worry about going to or from your local waste disposal centre or your council dump, because the skip hire company will take care of all of this for you. 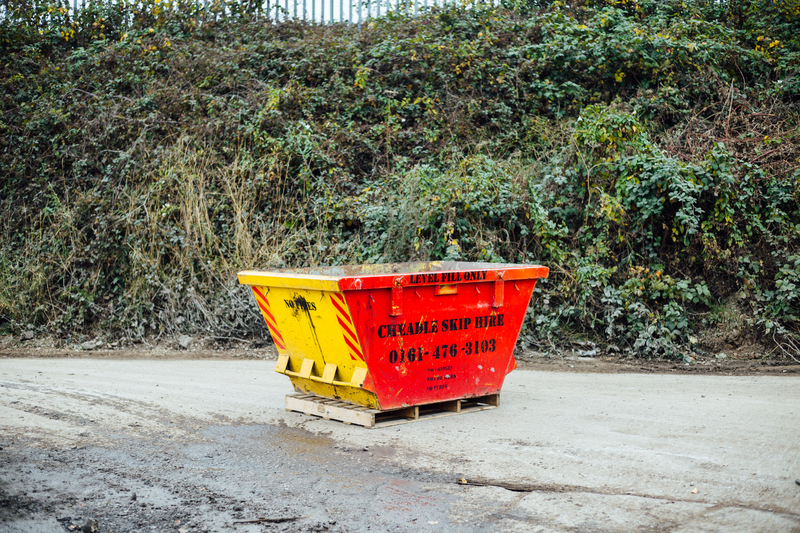 If you are worried about the environment and the amount of waste that you are producing, a professional skip hire company such as Cheadle Skip Hire will promise to recycle around 90% of the material that you place inside the skip. This means that your unwanted goods will not simply end up in a landfill site. 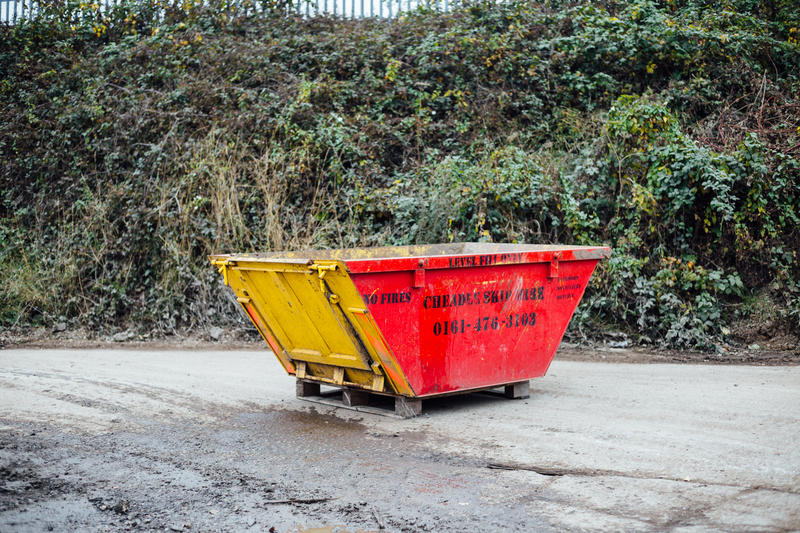 As well as being convenient and environmentally friendly, a skip is a cost-effective option. Hiring a skip is very affordable if you choose a professional and reliable company, saving a lot of money and hassle in the long run. A skip will also provide you with a clean solution so that you do not need to worry about waste cluttering up your site. There are many different sizes of skip that you can choose from so even if you are only requiring a small amount of waste disposal, a 2.5 yard mini skip would be ideal for you. 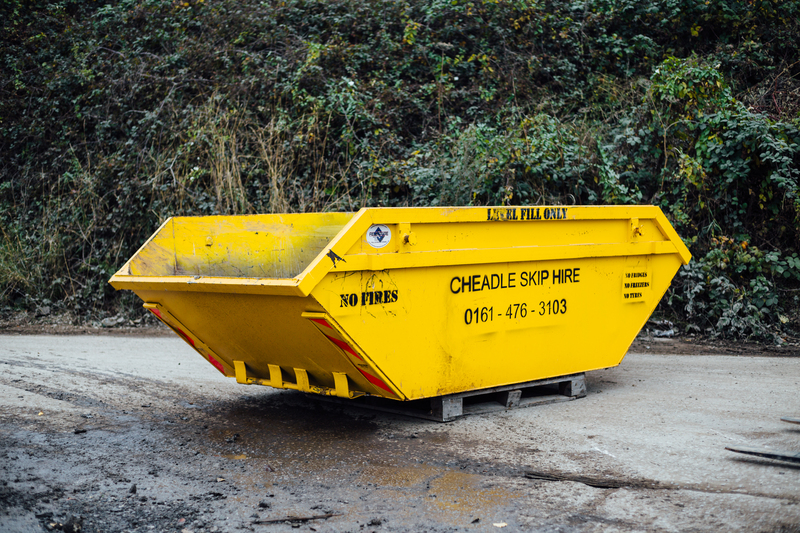 Cheadle Skip Hire works in the Hazel Grove area and surrounding towns to bring cost-effective, convenient and professional skip hire services to you and your next domestic or commercial project.